After a thorough research, we have finally made a list of best pull up bar available for your home gym. There are several factors we considered before arriving at the best ones. There are many pull up bars which offers multiple grip positions which can not only be used for pull up workouts but also for various workouts which are for your upper body, arms and abdominal muscles. Likewise you should check with what materials they are made and what accessories you are getting with them. Nowadays you will find 100s of many brands and types of pull up bars in the online store like amazon and in your local gym store. But you need to be aware of the features of pull up bars you want to but. Many pull up bars are Chinese made and while they are less costly but their features are less and their strength is weak and it can become a safety hazard. Many brands are highly priced but what is costly does not mean that they are good. The most diffcult part is what model you want to choose and what type of pull up bar you want in your home. There are mainly three types of pull up bar available today in the market. The doorway pull up bar is a type of pull up bar which you can simply install in your home by attaching it in the doorway and then use it for doing pull ups and other upper body and abs workout. One of the benefit of using doorway pull up bar is that it is very easy to assemble and then you can remove it very easily after doing your workout and it can be stored in very small space. Normally they didn’t support much weight and are suitable for people below 300 lbs. They are very cheap as compared to other pull-up bars. You can use it to get the sculpted body and for doing the variety of workouts for back, shoulder, arms, chest and abs. Before buying it check the strength and the material used for grip and the accessories you will get with it. Free standing pull up bars are one of the most versatile gym equipment that is available. It is specially designed so that you can do many workouts and you can say it as the complete gym in a single equipment. You can work on your shoulder, chest, back, legs, abs and many more.Apart from regular pull ups and chin ups, you can also do dips, leg raises, crunches etc. It doesn’t need any wall or door frame, That is why it is called free standing pull up bar. You don’t have to put an hole in your wall and make the gym little bit bad looking. Although it is costlier than other types of pull up bar. 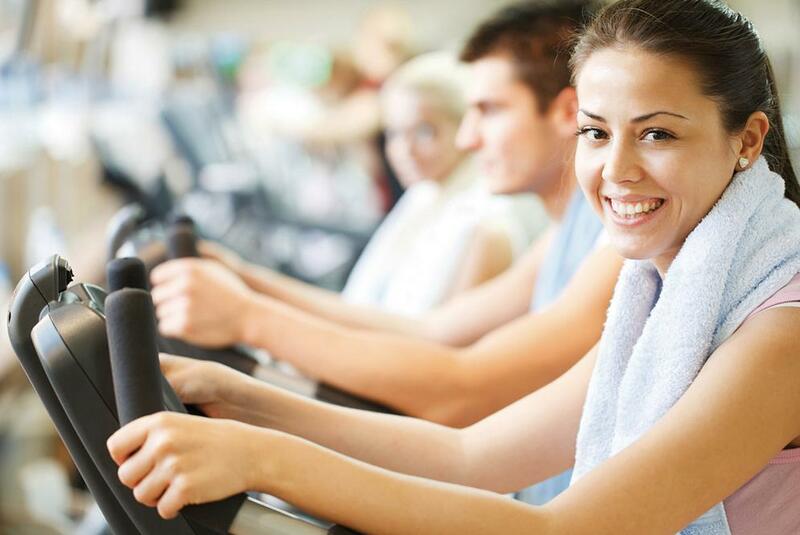 But it is definitely worth it as the number of workout that you can do far exceeds its price tag. Please make sure when buying any freestanding pull up bar is that it should be made of very strong material. Check the maximum weight capacity and read the customer reviews. Also check the grips and the foam used in the grip which will help you in doing pull ups easily without injuring your hand. You can read the full review below. The Wall mounted pull up are best for the ones who don’t like door way pull up bar and are looking for alternatives. 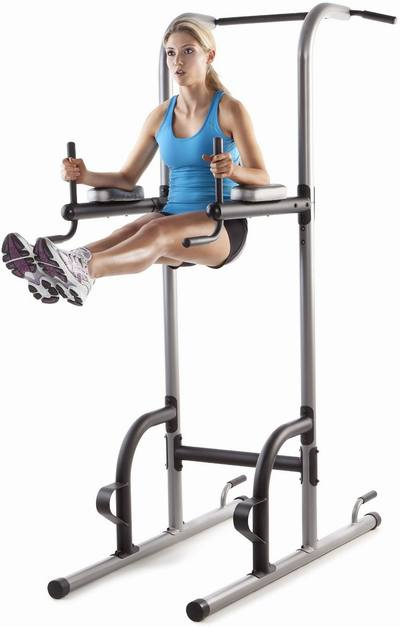 it is also best for the people who are little bit larger in weight or height as these type of pull up bars are normally stronger than the one which is attached to the door frame and you can swing in it which makes it suitable for many types of workout. It is best best for developing the latissimus dorsi muscles, the muscles which helps in you in shaping your body in a V shape. 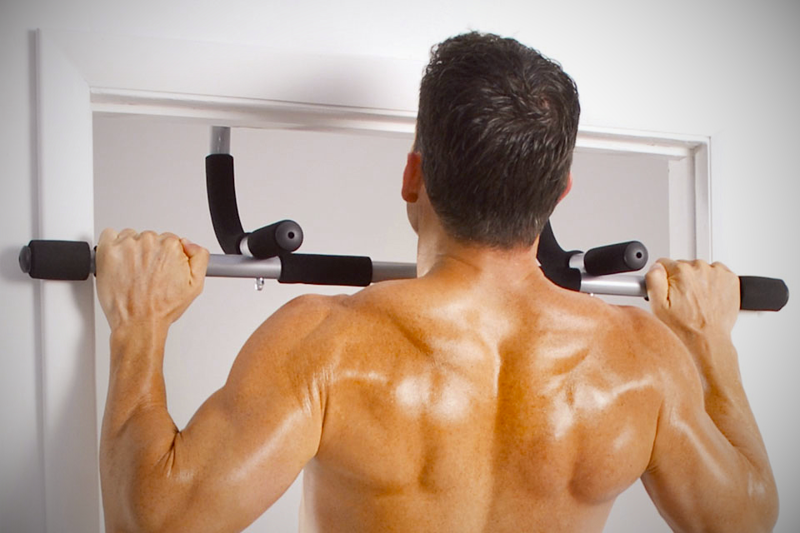 The wall mounted pull up bar can be fixed horizontally in your home gym’s wall. After you attached it in your wall , the bar will stick outwards from the wall which allows you to do pull ups, chin ups and other workouts. Eat Fat to Lose Weight – What are healthy fats to eat? What To Eat For Breakfast When Trying To Lose Weight? What is a Balanced Diet and Why is it Important? Copyright © 2019 Gym Fitness Training. Powered by WordPress. Theme: Spacious by ThemeGrill.